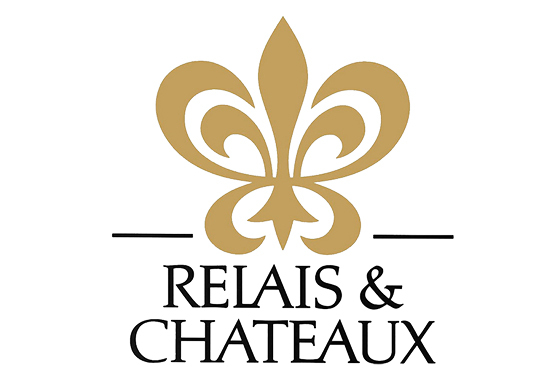 For almost 30 years, Relais & Châteaux has created inspiring experiences in the form of corporate gifts. unique experiences for you to unfold. ease of use for the recipient.